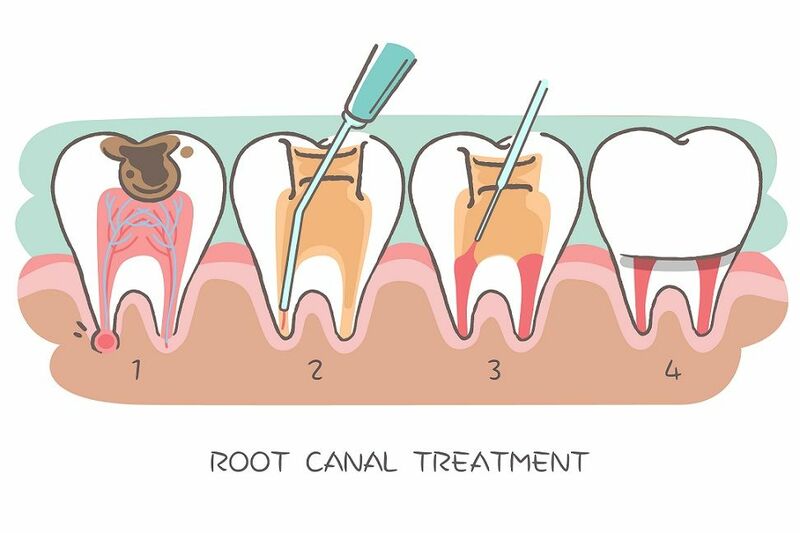 Dr. Neelam Lodhi is presently working as Full Time Consultant Dental Surgeon at Apollo White dental, Bangalore. 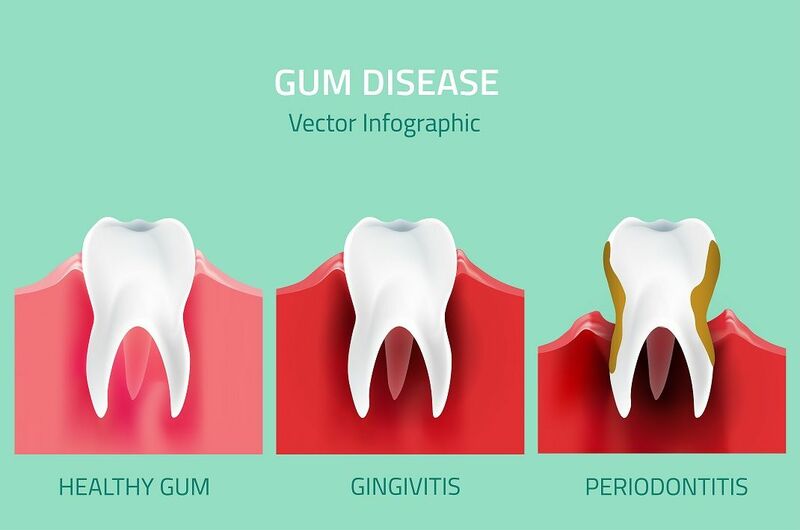 She is expert in diagnosing & treating gum diseases and bone loss. 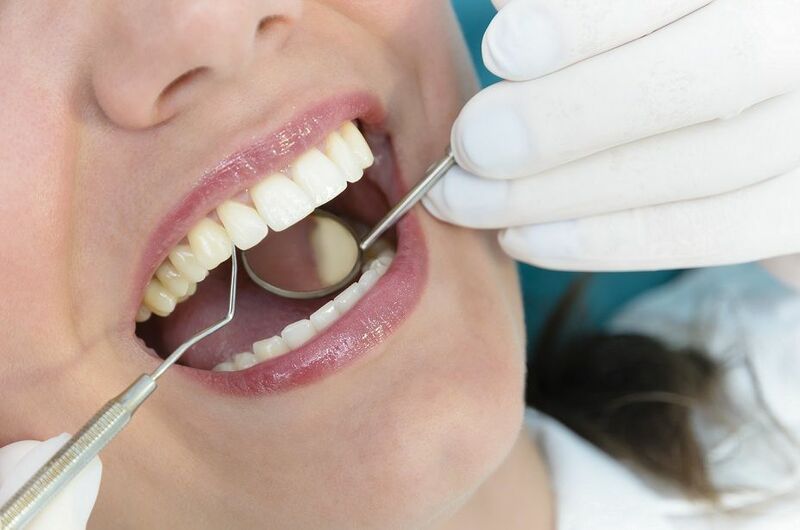 She is very familiar with latest techniques and technologies in LASER Dentistry. 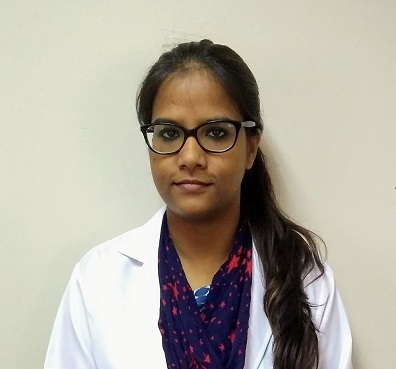 She has done her BDS from Manipal College of Dental Sciences, Manipal (Manipal University) and MDS (Periodontology and Oral Impalntology) from AECS Maaruti College of Dental Sciences and Research Center (RGUHS University).